We bring experience and expertice to our customers. Top 100 clubfitters honored by Golf Digest 2015. We serve all the golf community. We guarantee the fit of all clubs and offer a 30 day satisfaction return policy. Selected as one of the top 100 club fitters for 2015. 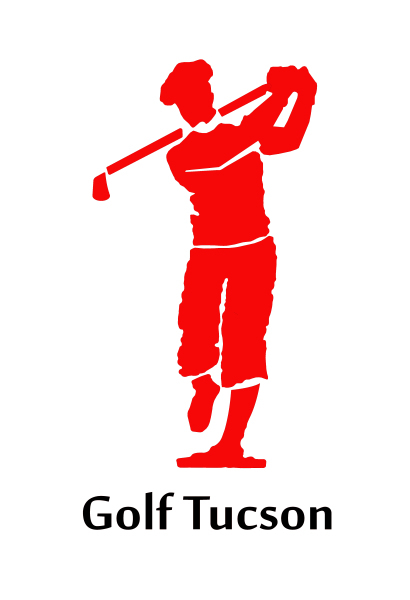 We service the Golfing public with experience and knowledge. We use the Ping N-flite computer fitting system to selected the proper club for your game. 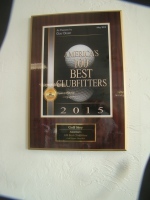 Our knowledge and service was recognized by Golf Digest as one of the top 100 clubfitters.